 ​The Beacon Hill Fellowship is a Christian church that aspires to be a caring community of faith serving as a beacon of hope and healing to our hurting world. For us, this means gathering as a congregation to love one another and learn from one another so that we can be liberated to scatter into our social networks to promote God’s dream of a more just, compassionate and humble society. Everyone is welcomed and affirmed as a child of God in our Fellowship regardless of race, sexual orientation or gender identity. Our congregation provides a safe environment where people can become a more Christ-like version of who God made them to be. We invite all to join us as we journey together in our adventure of being followers of Jesus of Nazareth in our 21st Century world. Thank you for visiting this evolving website as we begin our new ministry presence in the Beacon Hill neighborhood. ​​​The Beacon Hill Fellowship is a Joint Congregational Witness of the Presbyterian Church USA and a Baptist congregation affiliated with the Cooperative Baptist Fellowship. In 2016, Westminster Presbyterian Church of Lakeland united with a Baptist congregation, Church in the Meadows, to form a single church that has a dual denominational relationship. This new congregation offers the city of Lakeland a progressive expression of Christianity that applies the ancient wisdom of a Christ-centered faith to the contemporary challenges of the modern world. Our Fellowship offers a place of grace that honors the teachings of Jesus made known to us through the written words of Christian scripture while celebrating the freedom of the individual to ask honest questions and receive authentic answers in the life of faith. Come join our family of friends as we seek to provide a loving network of support experiencing the joys and enduring the struggles of life together. Our Sunday worship begins at 10:30am and includes a blend of classical hymns and contemporary praise songs. Casual dress is the norm and a nursery is provided. We look forward to having you as our guest at the Beacon Hill Fellowship.